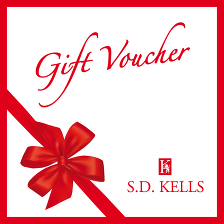 In Northern Ireland there really is only one place to go when you need Casual Wear in , that is S. D. Kells. With a main aim to put quality clothing on the market without the large price tag you can count on us when you need high class products to wear every day. When you visit our store near you in you are greeted by various styles of clothing. With professional staff who are passionate about Casual Wear you are sure to find everything you need from formal wear to night wear without breaking the bank. As well as stocking the leading brands in fashion we also make sure to keep up with the changing seasons, so that no matter what time of year it is, you can dress accordingly.